Everybody has their dish that they are looking forward to on Thanksgiving. The sweet potatoes. The pumpkin pie. The cranberry sauce. Oh, yeah, and the turkey! For me, it is usually the bread and rolls. Whenever we would go to my maternal grandparents’, we would gather around the table, with candle light flickering. We would hold hands and my grandfather would say grace. Then as soon as we opened our eyes, my grandmother would jump up, exclaiming, “I forgot the rolls!” She would dart off to the kitchen, open the oven, and in a few minutes, she’d bring back a basket of soft, warm rolls that we would eagerly pass around the table. Whether you remember these from the start or only after your guests have been seated, they’re sure to be a hit. 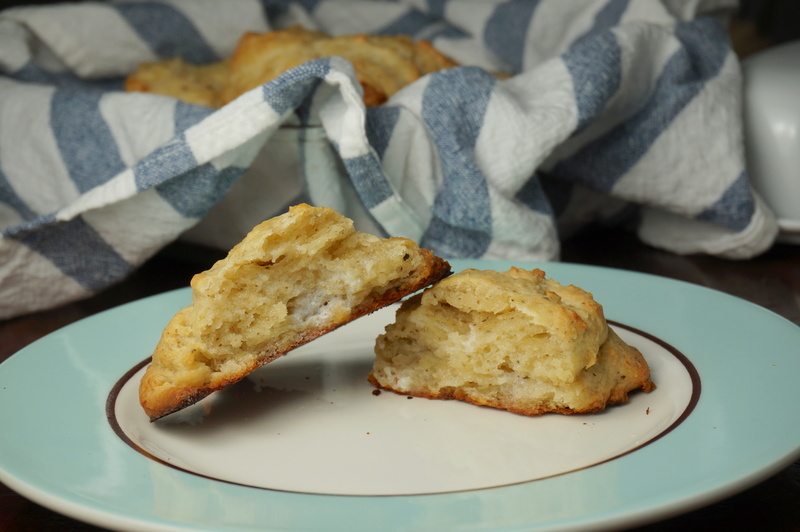 They are soft, buttery, chewy and full of delicious cheddar flavor. Mix flour, baking powder, herbs and salt in a food processor with a metal blade. Add butter, one quarter at a time and mix until well blended. Add Conebella Farm mild cheddar and mix. 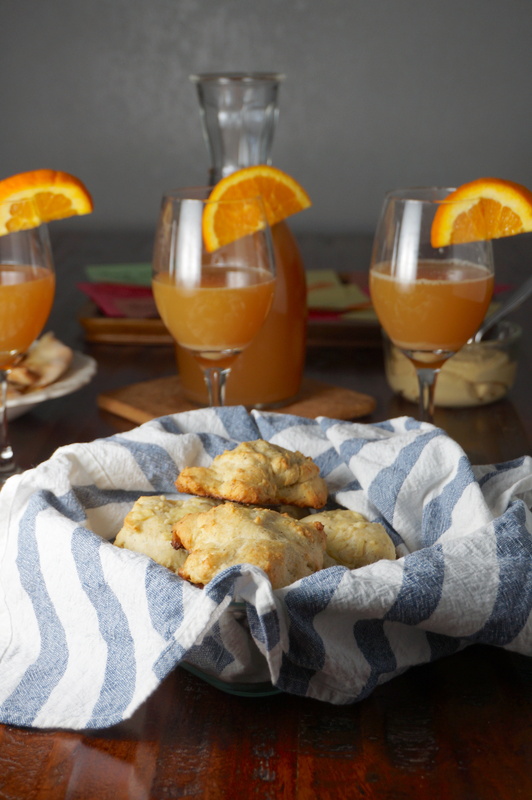 Drop biscuits onto a greased cookie sheet. Bake at 350 for about 25 minutes, or until golden.